On Tuesday 15th January we had the Crawly KungFu school in to speak to all o the children in assembly. They explained what they do in KungFu and how children can protect themselves. 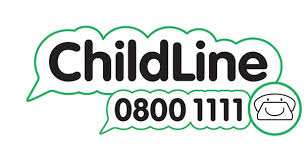 They supported children to understand how to stop someone without hurting them, and encouraged them to used their big voices if they are being intimidated. The children really enjoyed the workshop and have been talking about it regularly this week! KS2 classed then had a workshop with the instructors for half an hour per class where they learnt a couple of KungFu moves that could help them to protect themselves. They were really good at listening to the instructors and copying what they were teaching them. 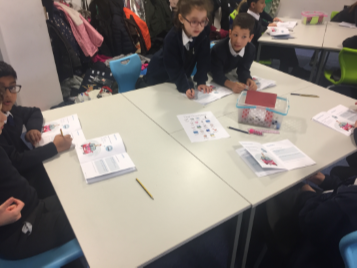 On Thursday 27th January we were very lucky to invite TSB back in to school to follow up their teaching to the Year 3s (Year 2 last year) from their enterprise projects they did last year. 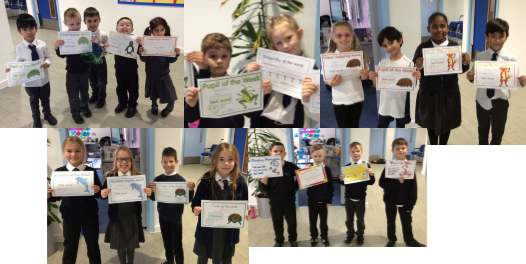 The children were really excited and had TSB work books to focus their understanding of how money is managed in real life.